One serving of Kingfisher Premium Lager is described as 12 oz, but as this Indian beer comes in both 12 oz or 22 oz bottles, caloric intake is largely dependent on willpower and bottle size. 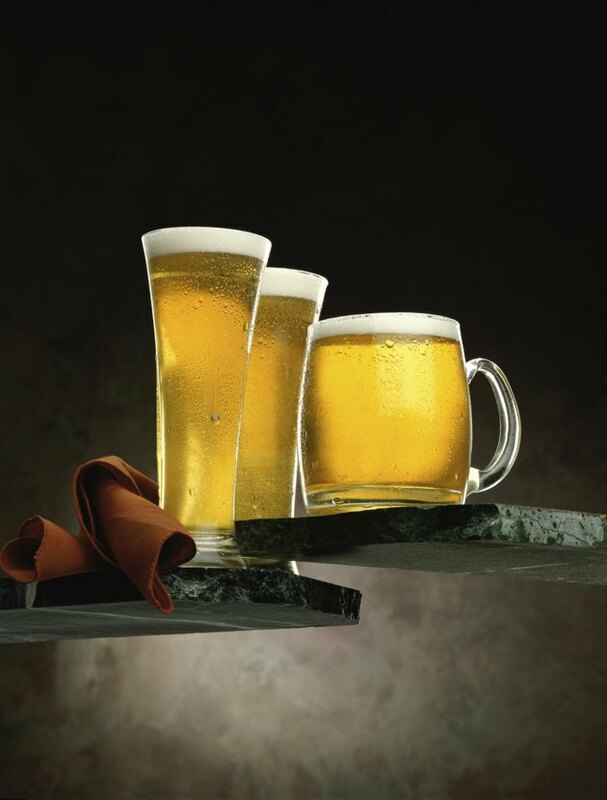 Kingfisher Premium Lager contains 140 calories per 12 oz serving, which is just over 11 calories per ounce. Consuming one 22 oz bottle provides you with 242 calories, while a pint on tap comes in at just over a 180 calories. Since Kingfisher Premium Lager is made from malted barley, all of these calories are the result of carbs. You're getting about 12.4 g of carbohydrates in a 12 oz bottle and 22.7 g of carbohydrates in a 22 oz bottle. A pint on tap features about 16 g of carbs. If you're looking to reduce caloric intake, opt for the Kingfisher Light Lager, which contains far fewer calories than their premium lager. A 12 oz. bottle contains only 99 calories, and a pint on tap 132 calories. Kingfisher Light Lager is not currently marketed in a 22 oz. bottle. Does a Cup of Stevia Blend Have Carbs?